Good afternoon everyone! 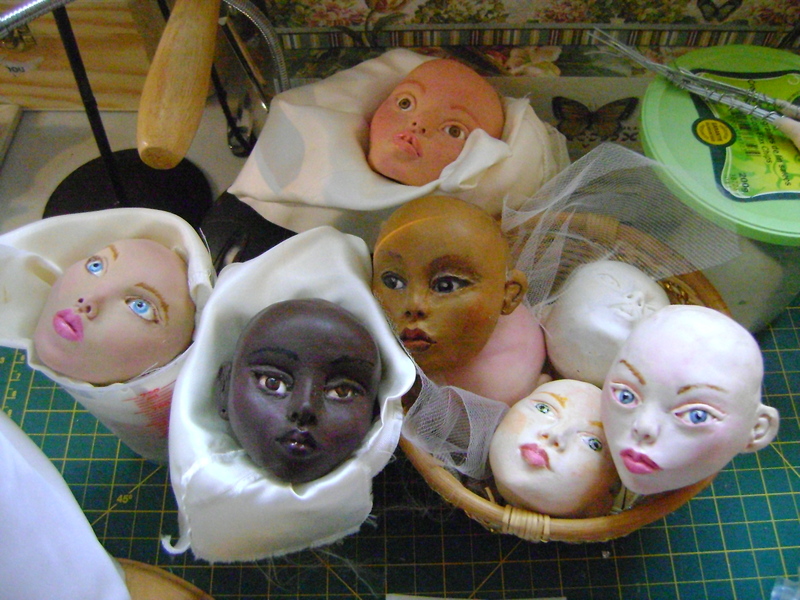 Many people are little confused with my page Marie George Montreal which is my doll collecting page, but I no longer collect them anymore. In stand, since early 2012 I’ve started to created OOAK fashion art doll under my creative studio: Atelier Miss Georgia. 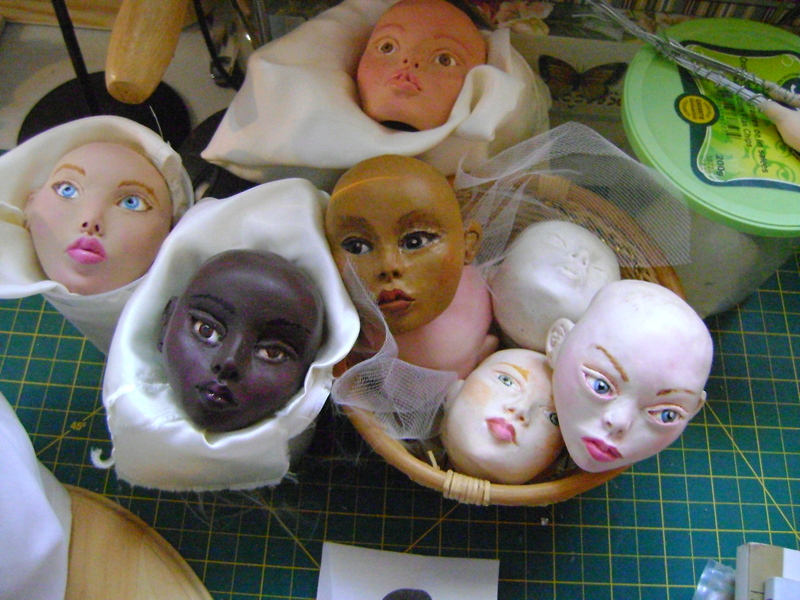 Many future post from Atelier Miss Georgia will be my journey from doll making since mid-January 2012. Also, I would like to thank all of you who like like Atelier Miss Georgia’s page via Facebook. It truly have touched my heart. Good evening! By the end of summer 2012, after Ally, I’ve sculpted one head sculpt in Fimo Classic Chocolate. 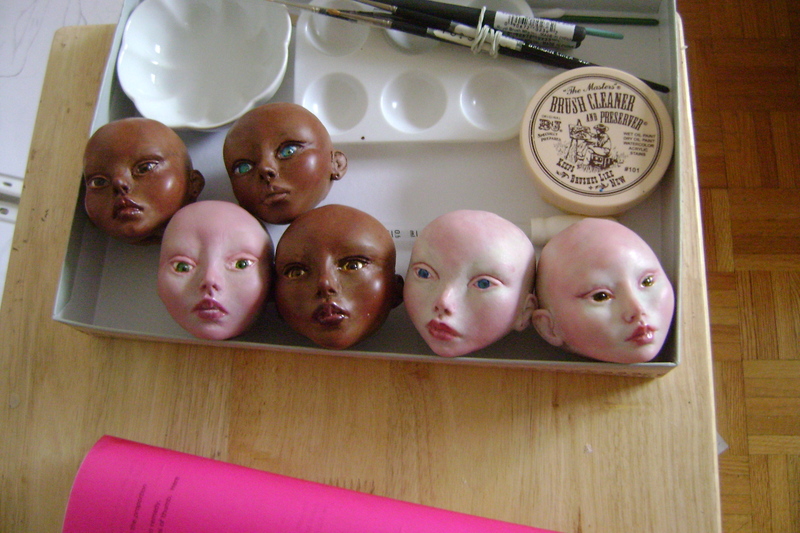 It gave me the chance to test my face up on darker skin tone which I’ve never did. I was hooked with the result, but I did do a lot of recherche on dark skin shadows and light effect. From that moment, I felt more confidant with my sculpting and painting skills.